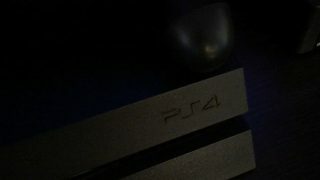 When I first got the PlayStation 4, I had no intention of playing online games. All I wanted to do was to play the latest release of FIFA from EA Sports and beat friends who came to visit at Mortal Kombat. With games like Call of Duty and Grand Theft Auto, I was content with the campaign/story mode. Thinking a PlayStation Plus subscription would be a waste of money, I didn’t do it. As time went on, I decided to use the 2-day trial and later went on to pay for a month’s subscription. During this time, I discovered it wasn’t actually a great idea not using PlayStation Plus. Even if you don’t intend to play with anonymous people online, PlayStation Plus is worth subscribing to and here is why. Let’s be honest, PlayStation 4 games are kind of expensive. In Nigeria, a single game could cost like N25,000. 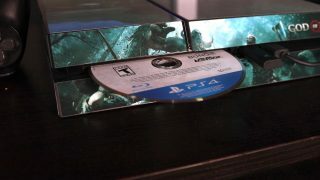 This is why lots of PS4 users are stuck with just a game or two. With PlayStation Plus, you get some releases for free. As a matter of fact, some of the titles you get for free could be the biggest from previous years you never got the chance to play. I’ve downloaded several games for free from the PlayStation Store as a PlayStation Plus subscriber. The most recent ones include Destiny 2, Call of Duty Black Ops III, Mafia III, Dead by Daylight, and lots more. The truth is that the value of these games already surpass the $60 I paid for the yearly subscription. You could get up to $500 worth of free games and discounts with a yearly PS Plus subscription. This is one of the greatest benefits of PlayStation Plus. If you plan to legally download PlayStation 4 games for free, here is just how to do it. The remastered version of God of War III costs $19.99 at the moment, but I got it for only $3.99 last year as a PlayStation Plus subscriber. In this case, I saved a whopping $16. Deals like this come up all the time and some exclusive PlayStation Plus deals are just unbelievable. Although you get deals like this even as a non-subscriber, PS Plus subscribers always get way better deals. This is another reason you should be a subscriber. 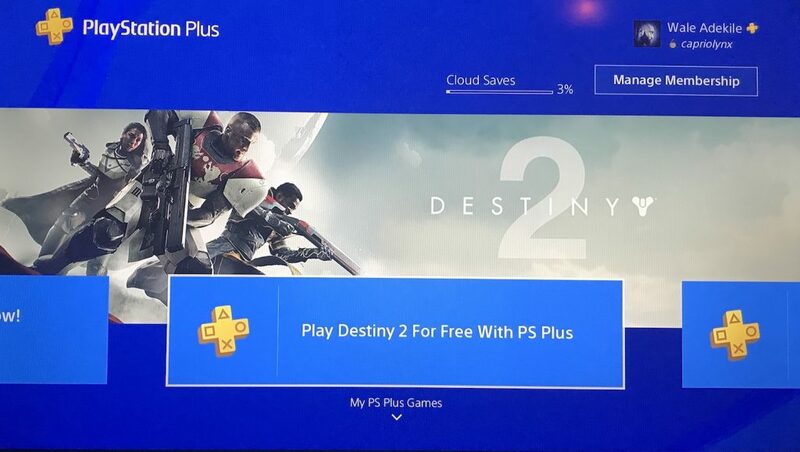 If you can’t afford to lose your game saves and progress, you need to have a PS Plus subscription. 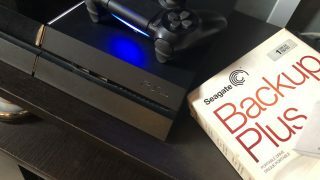 If you ever change your PS4 console or you need to reinstall the firmware for whatever reason, you can easily pick up where you left off as the console automatically backs up your game data to the cloud. You only need to restore this data from the cloud. 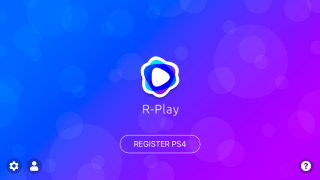 This feature isn’t available for regular PlayStation accounts. Unfortunately, you can’t register for a Sony PlayStation account in every country. Countries like Nigeria are excluded from the list and I was forced to open a US PSN account. We have a concise tutorial on this and you can check it out here. Since you’re likely using a US PSN account, you might have issues with payment options. You don’t have to bother about this as you can simply search Amazon for “PlayStation gift card email delivery.” Buy a digital code and load to your account. The code to be used is delivered straight to your inbox. 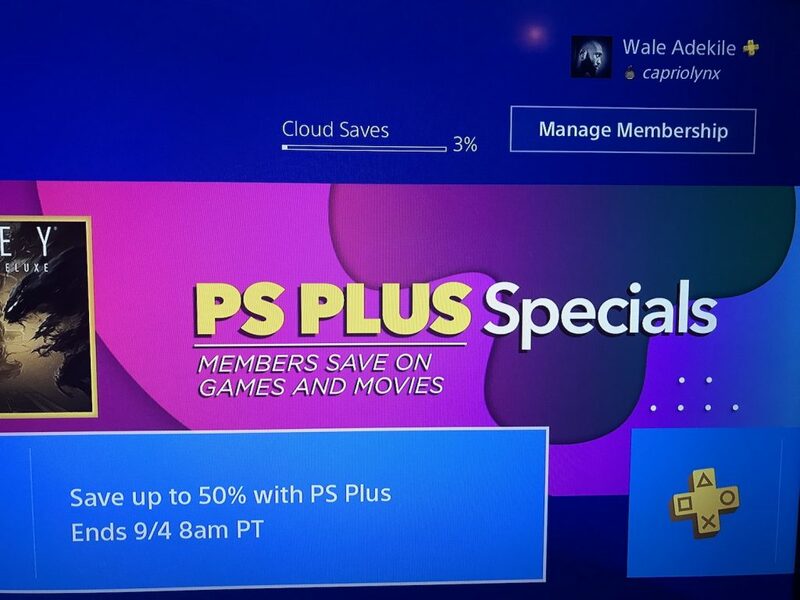 Just key in the code to add fund to your PlayStation account and pay for the subscription. They can be pretty large… 60GB, 70GB, 20GB… or even as small as 10GB. Depends on the game. Yes, you can resume downloads if the light goes off. But to be on the safer side, I manually pause and resume the download like every one hour or so. That guarantees that even if the light goes off suddenly, the point where you paused and resumed the download acts as a “checkpoint”. Jesu 20 – 60gig and sigh The problems of owning a ps 4 in this country with epileptic power supply. all these downloading and all sounds like something that would zap data considerably. Don is that the case? 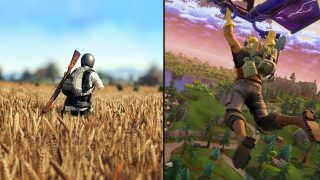 About how much data do you find yourself using up on your PS4? The last game I downloaded was Destiny 2 and it was over 60GB. The PS4 alone might gulp over 200GB in a month due to updates and downloads. I normally run the downloads with Spectranet’s unlimited night data transfer that comes with their 12,500 plan though. Also come with the 10k plan as well.